After a short delay the forthcoming and highly anticipated Alan G Parker film about Sgt Pepper's is back on track for it's scheduled release and we can all get excited about it. Keith is responsible for the archive work on this labour of love. Stayed tuned, there's more new to come! 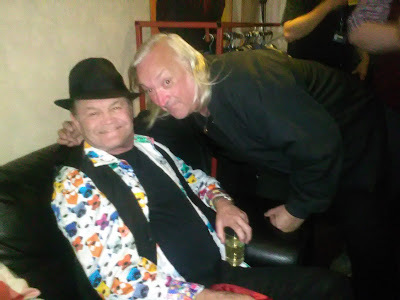 Interview with Alan G Parker about the film. Screen Daily Article about the film. 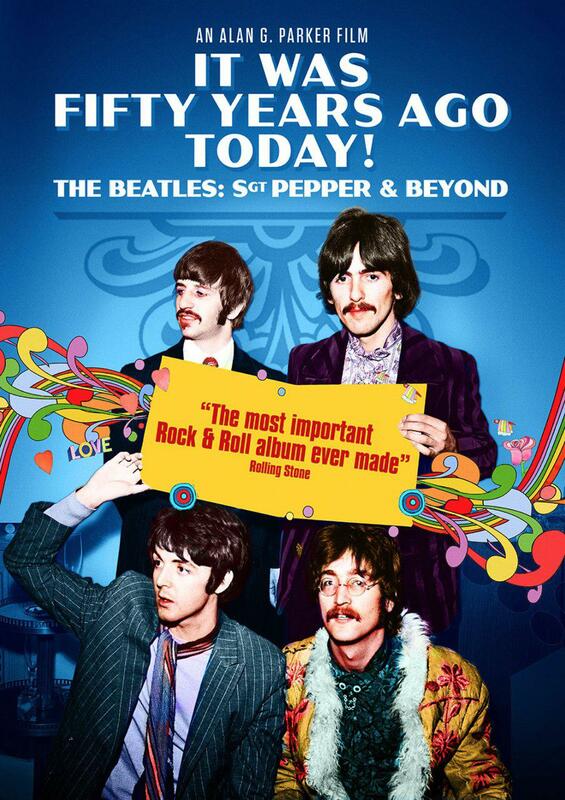 Beatles In London Website with the first review of the film.